From relaxing massages in the garden to invigorating body treatments and deluxe facials, , you will be pampered and soothed with treatments designed to deliver true bliss. Whether you are celebrating a special anniversary or just wanting to be pampered while on vacation, let us create a memory to last a lifetime. 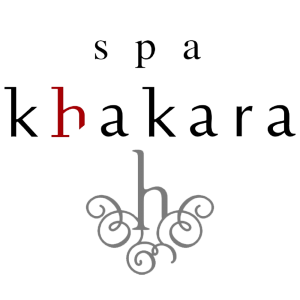 No.1 Spa in Hawaii state. 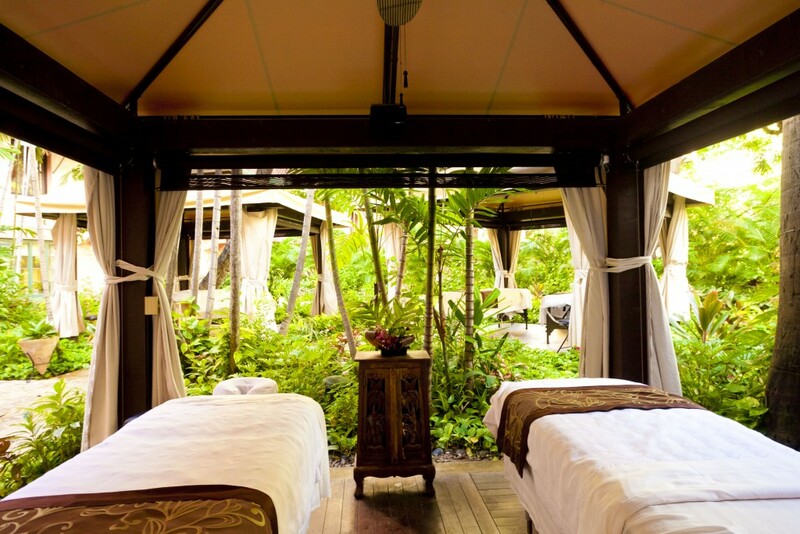 Find your sanctuary in our exclusive Waikiki spa garden where under tropical trees and plants you will discover that Abhasa massages are a “shade better”. 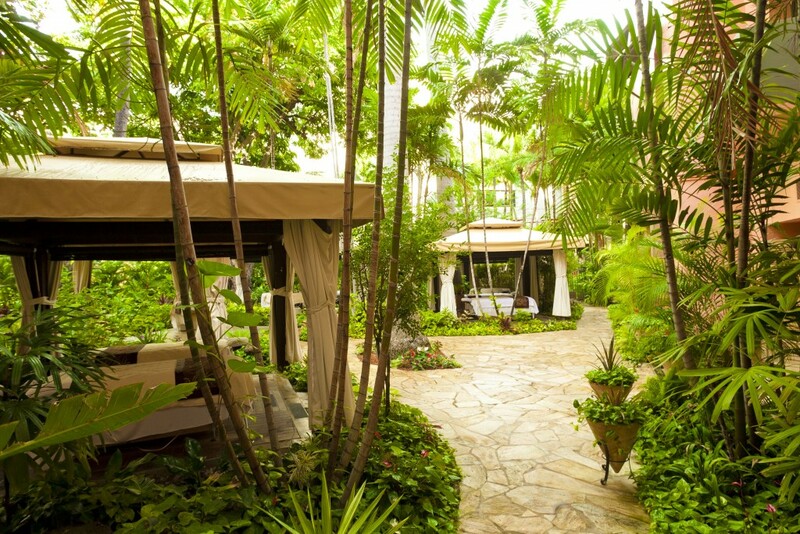 On the same Waikiki grounds that Hawaiian Ali’i (Royalty) once frequented for solace and relaxation, experience true harmony as your therapist takes you on a relaxation journey in your own private garden cabana.